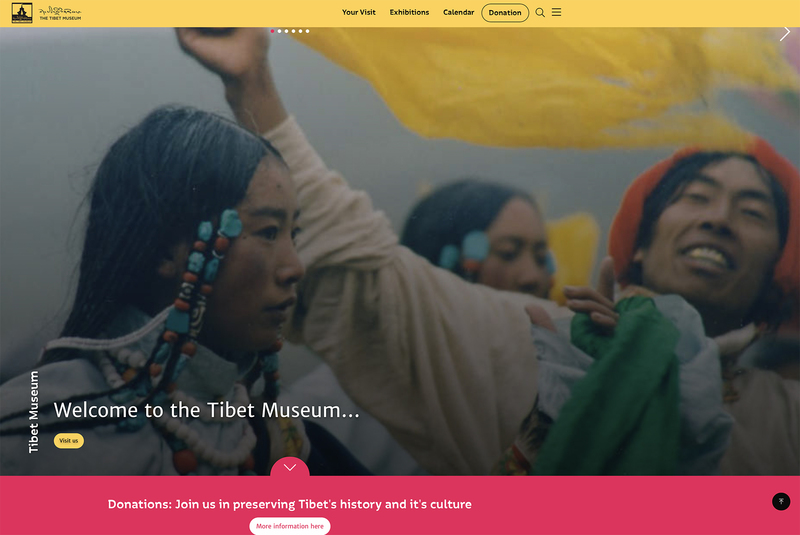 The redesigned website has been significantly improved in terms of features, specifications and accessibility, to provide visitors an easy access to information related to Tibet and the activities of the Tibet Museum. The website is not only aesthetically pleasing to the eye but also offers a very easy user-interface. 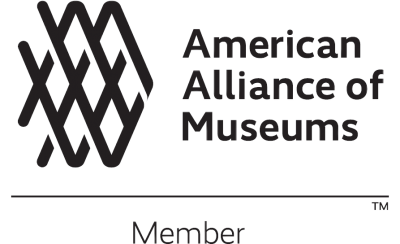 This new website is an improved version, one that is befitting of a standard museum. 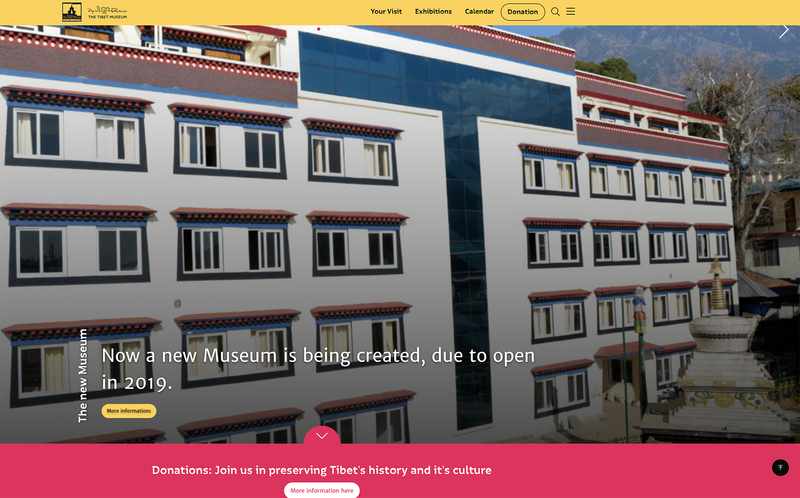 It is based on the concept of the new Tibet Museum (a project underway) located in Gangchen Kyishong and expected to open later this year. 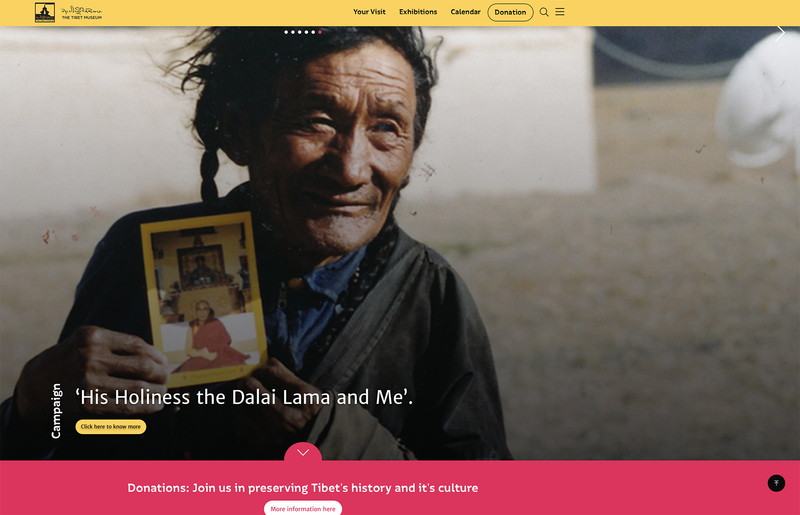 The new website is the one-stop-shop for anything related the Tibet Museum.